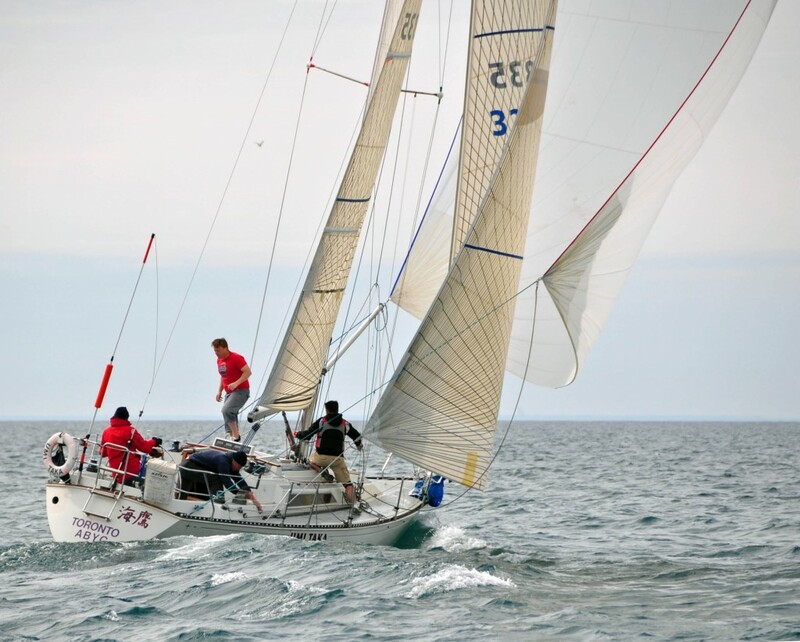 ABYC follows World Sailing’s Racing Rules of Sailing (RRS), including amendments and the Sail Canada Prescriptions. Rules are published every 4 years, in the year following the Summer Olympics. Amendments are made as required. The RRS are viewable online or downloadable (.PDF) at World Sailing’s site here. The Canadian prescriptions to the international rules are available for download (.DOC) from Sail Canada’s site here. Sailing Instructions and the calendar are in the Events Book (Downloadable PDF).